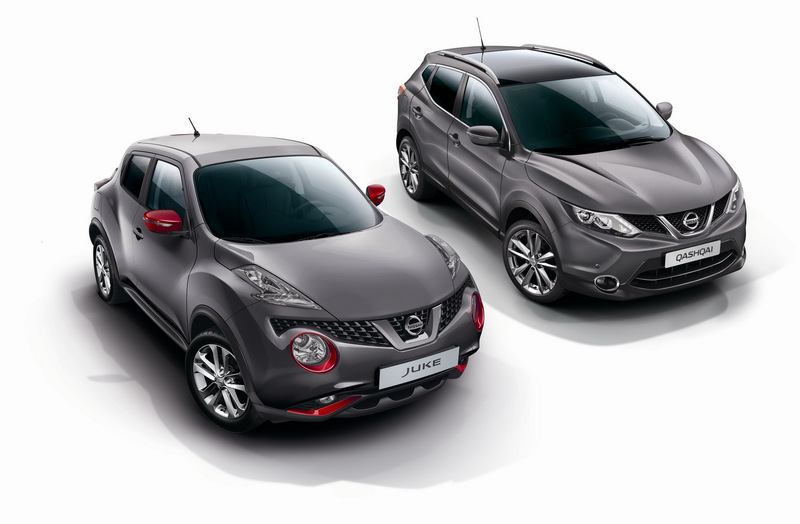 Nissan released details and photos on a special Design Edition for two of their models, the Juke and Qashqai. At the exterior, the Nissan Qashqai Design Edition has 17-inch alloy wheels, light and rain sensors as well as parking sensors. 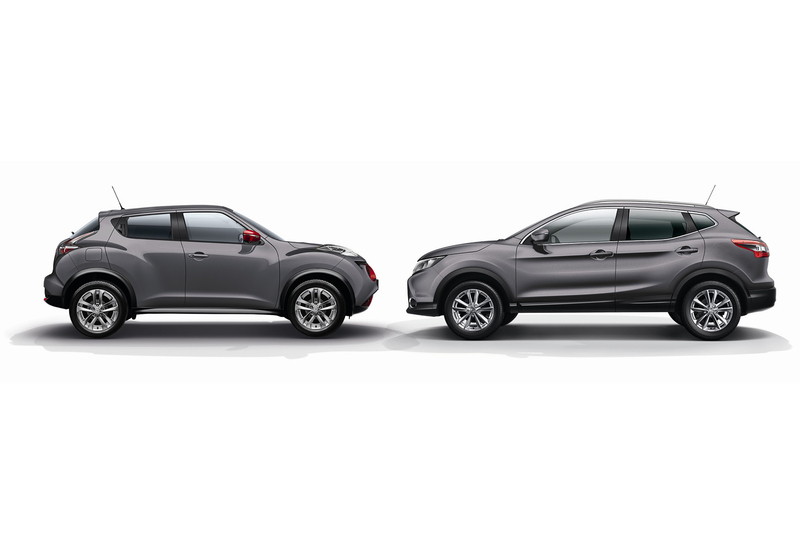 It is based on the Acenta trim level, therefore, you get features like a panoramic glass roof, tinted rear windows, automatic climate control and grey roof bars. On the other hand, the Nissan Juke Design Edition has some red accents on the side mirror caps, front bumper and headlight sockets. 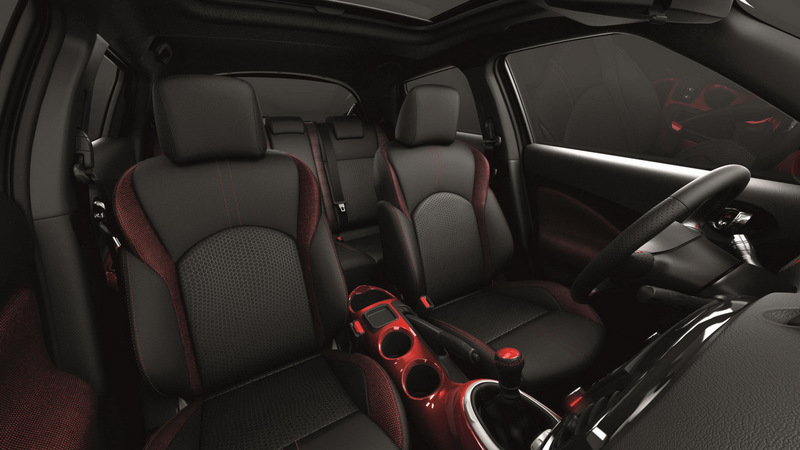 It sports the same grey exterior finish but the red inserts are certainly noteworthy here. Enter the cockpit and you will find the same inserts as well as sport fabric upholstery, a black headliner, cruise control, automatic climate control and Bluetooth connectivity. Power choices include a 1.6-liter petrol unit producing 117 horses as well as a diesel version with 110 horsepower. 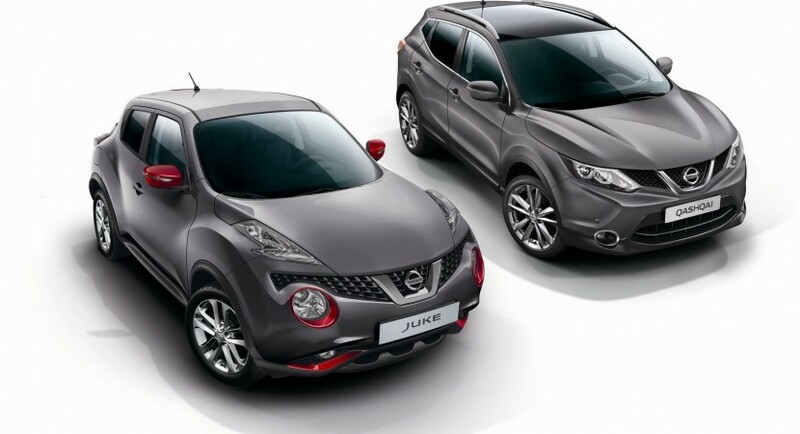 If the Nissan Juke Design Edition starts at €16,990, the Qashqai is slightly more expensive at €21,490. 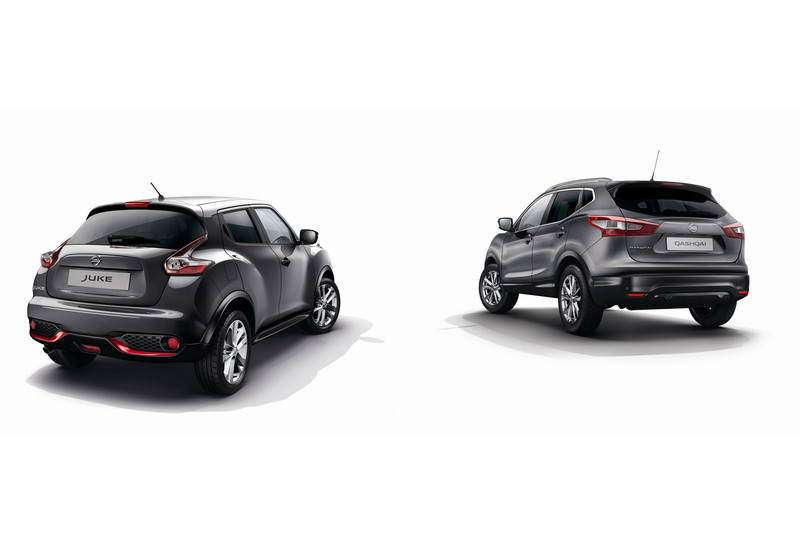 Also good to know is that Nissan plans to offer this special edition only in France. In conclusion, it is not available for everyone but there could be plans to offer it in more markets if there’s demand.